Longtime local accounting/healthcare executive Kelvin Ault was recently named a Professor of Practice, the first of its kind for Belmont University’s Massey College of Business. This new position, in which Ault will also serve as the program director for the accounting and management information systems (MIS) programs, will be a mutually beneficial bridge between the Massey College and the Nashville business community. Ault will work with accounting firms and MIS companies to offer more employment, internship and scholarship opportunities for students. He will also be utilizing his experience and contacts to assist companies locally and nationally in connecting with skilled Massey graduates. A Tennessee native, Ault’s background is in the healthcare industry. He joined PricewaterhouseCoopers (PwC) in 2013 as a Tax Partner where he served for-profit healthcare clients and leads PwC’s US Investor-Owned Health Services Tax sector. Prior to joining PwC, Ault served as the Senior Vice President of Tax at Vanguard Health Systems. He has a combined 25+ years of experience in the healthcare industry, including Ernst & Young, LifePoint Health and Vanguard Health. He is also a nationally-known author and speaker in his field. Ault has a B.S. in Accounting from Lipscomb University and a M. Acc., Taxation from the University of Tennessee. 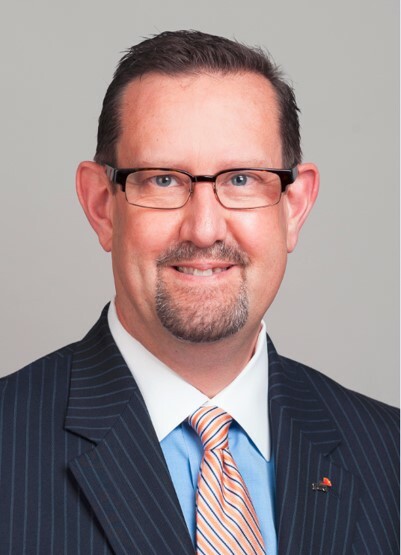 In addition to his role as the former chair of the Leadership Health Care board and previous service on the board of the Nashville Health Care Council and Nashville Zoo, Ault is actively involved in the high school student ministry at Brentwood Baptist Church and serves on the board of the YMCA of Middle Tennessee.